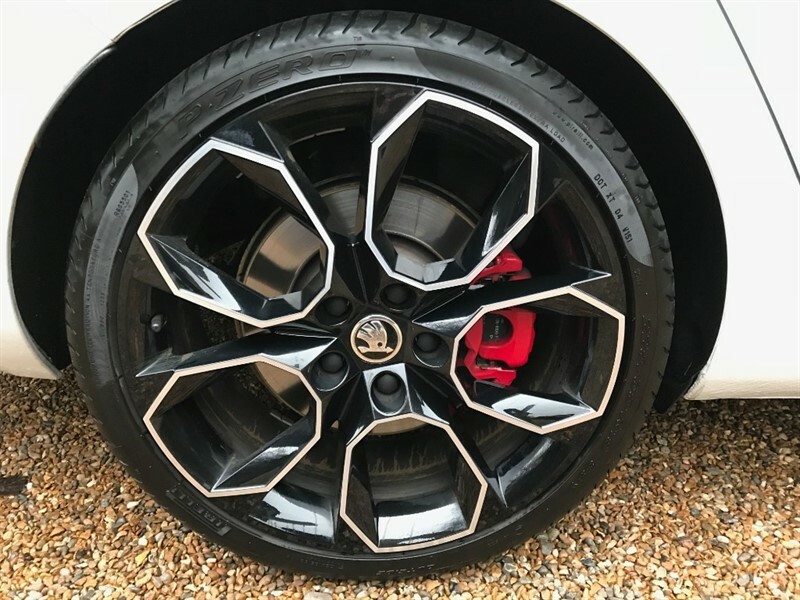 19" Black Pack Alloys With Red Calipers. 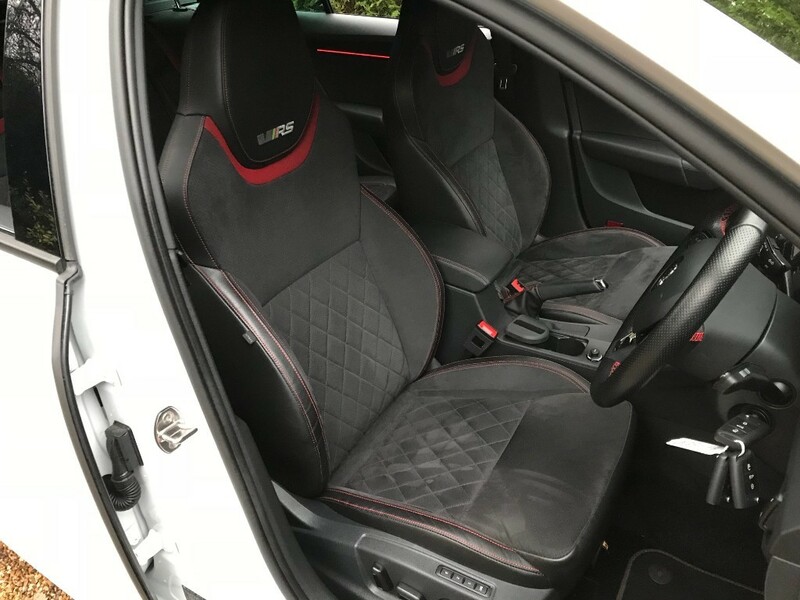 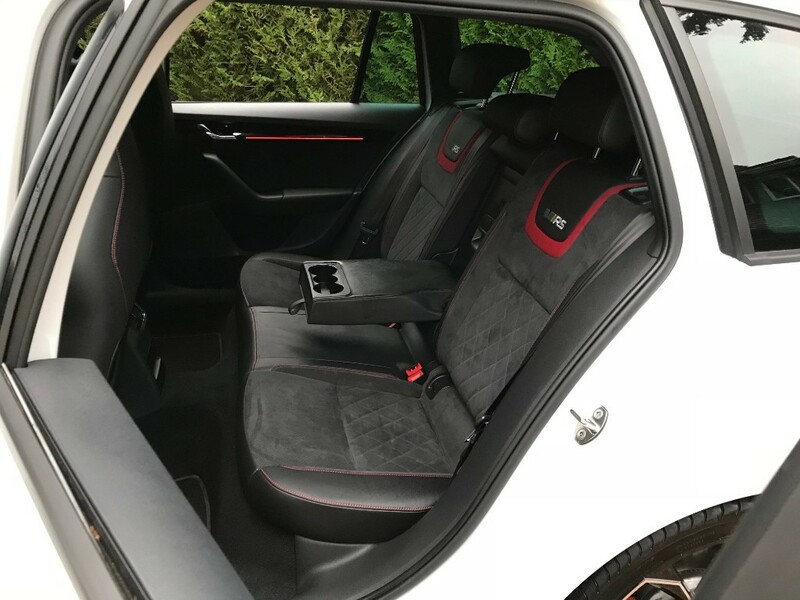 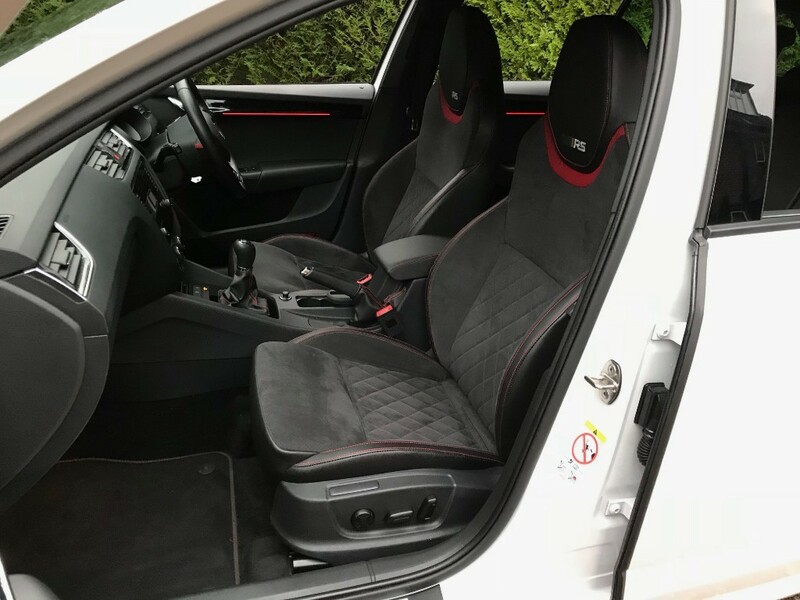 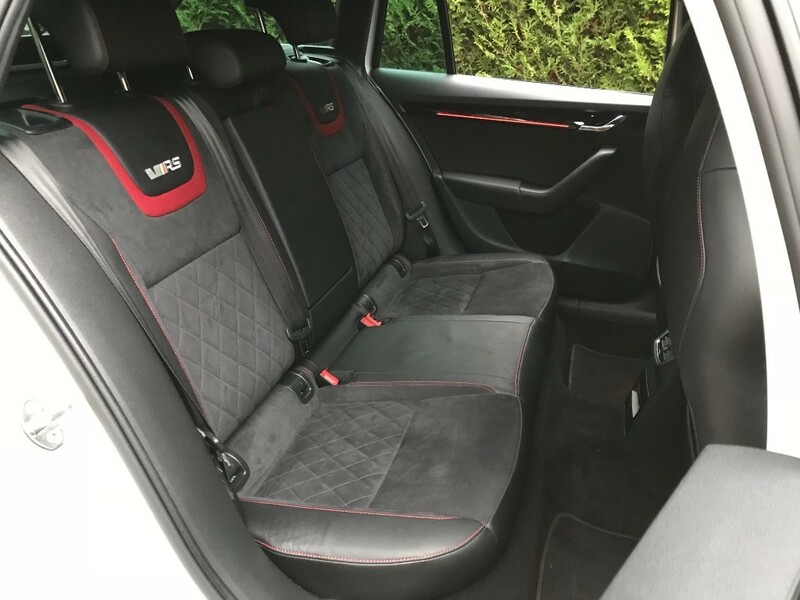 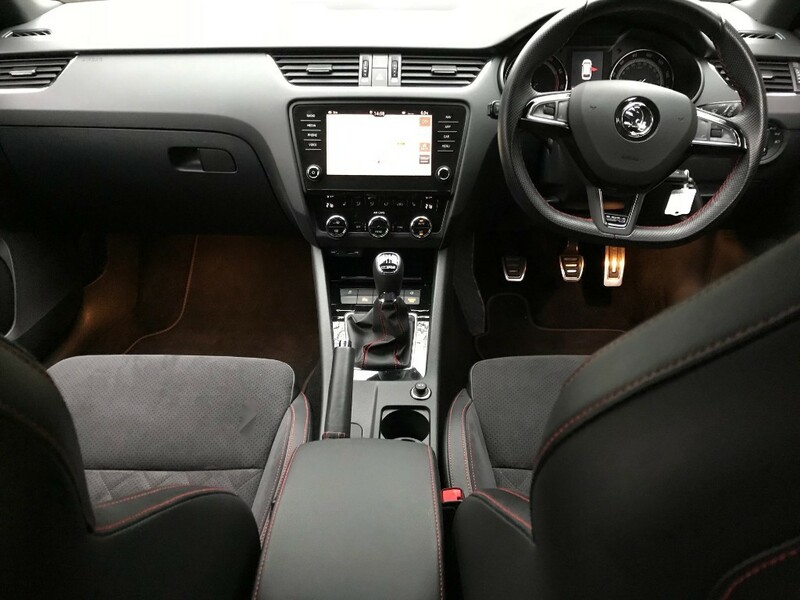 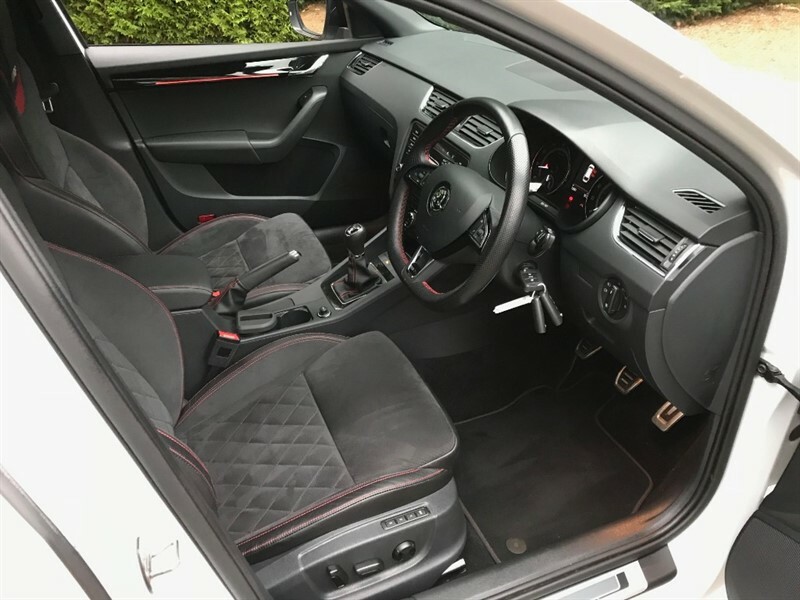 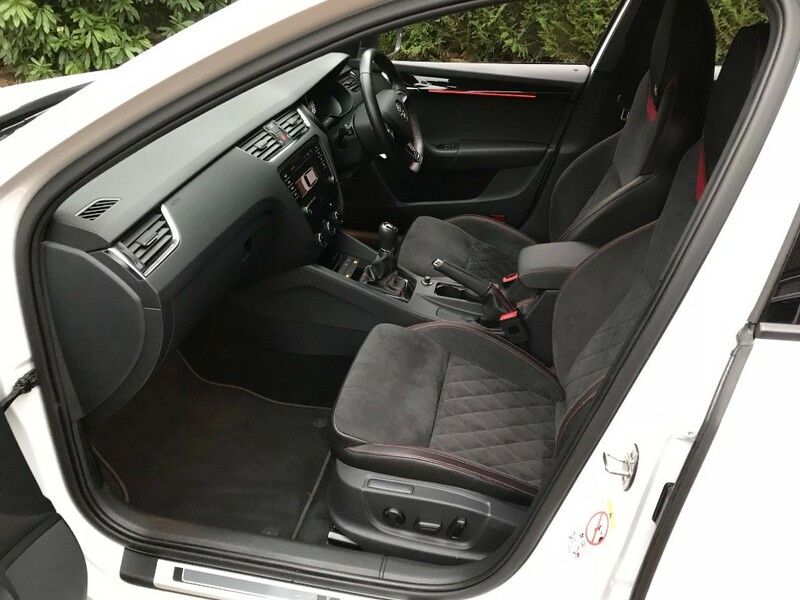 Black Leather and Alcantara Interior Trim With Red Relief Stitching. 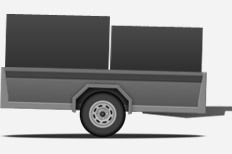 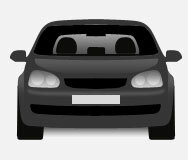 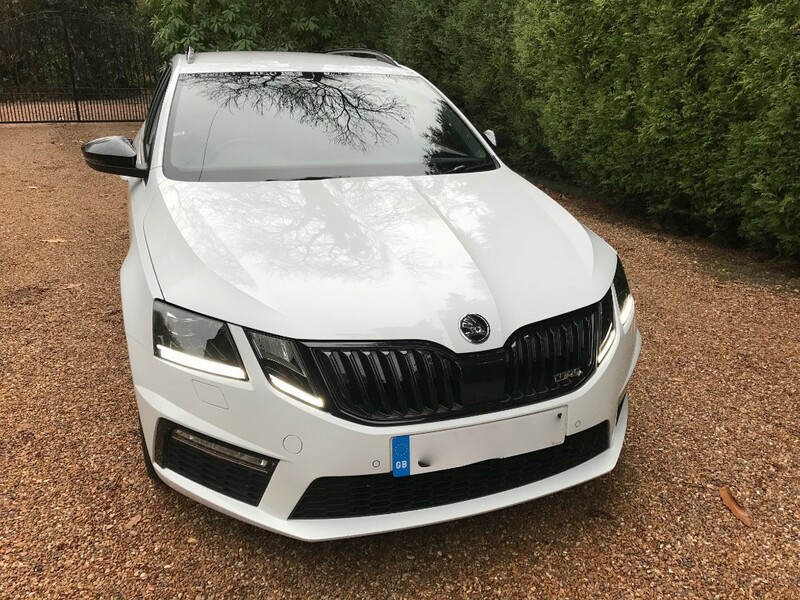 Black Mirrors, Roof Rails and Grille. 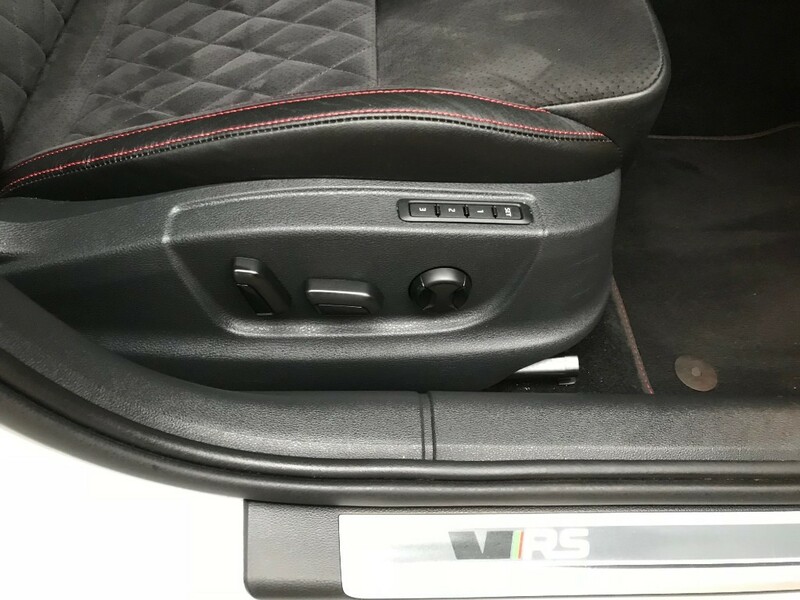 Ambient Interior Illuminated Door Panel Lighting. 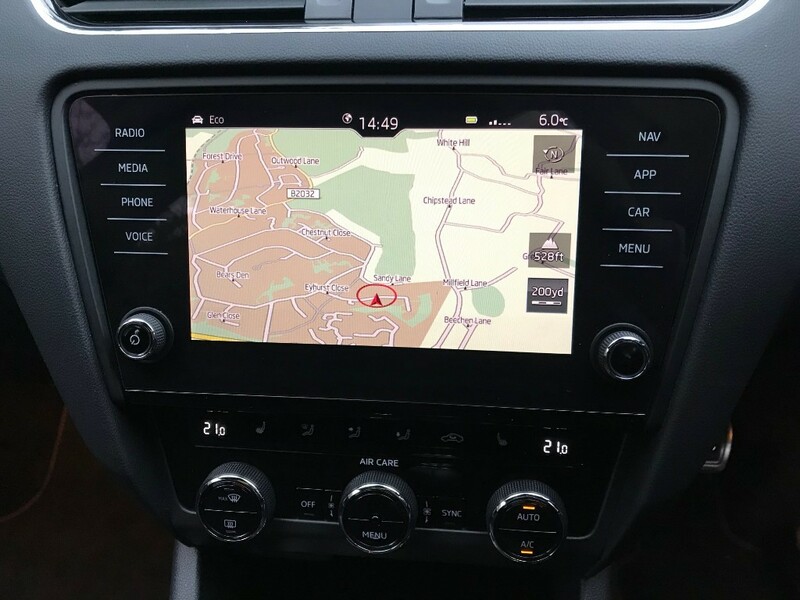 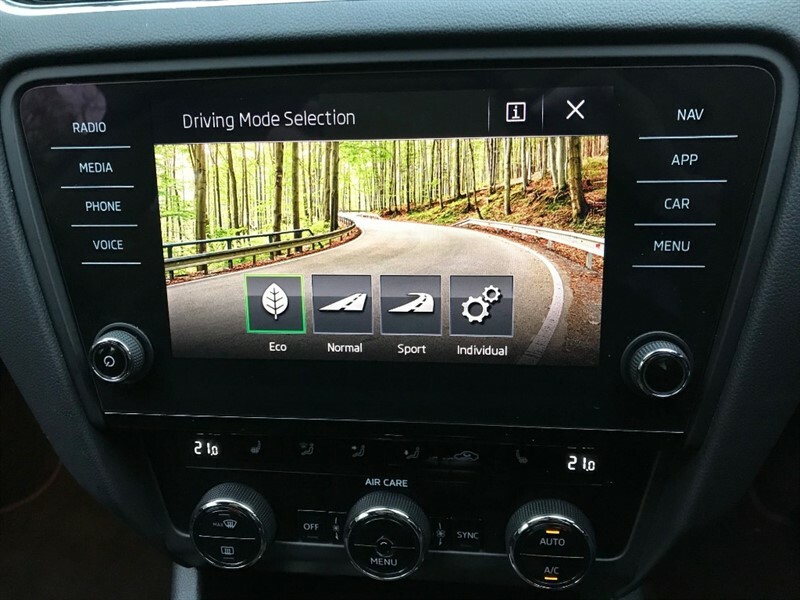 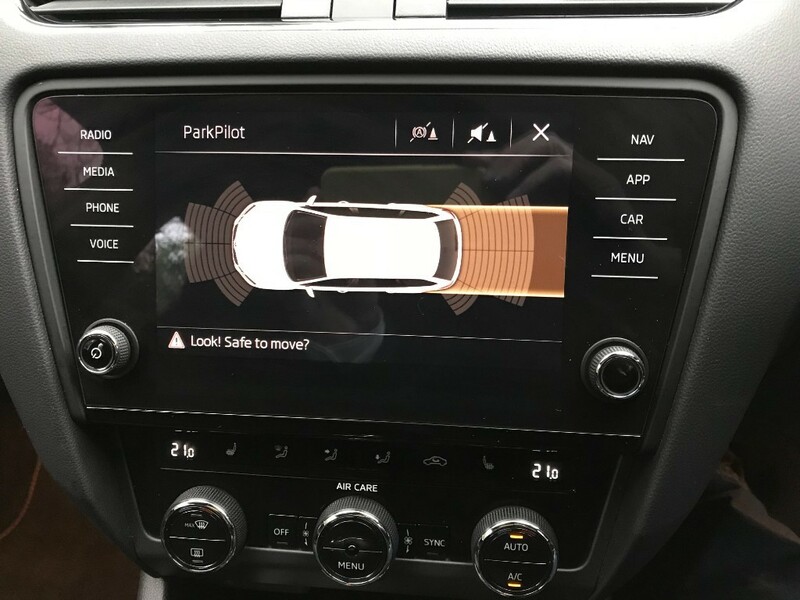 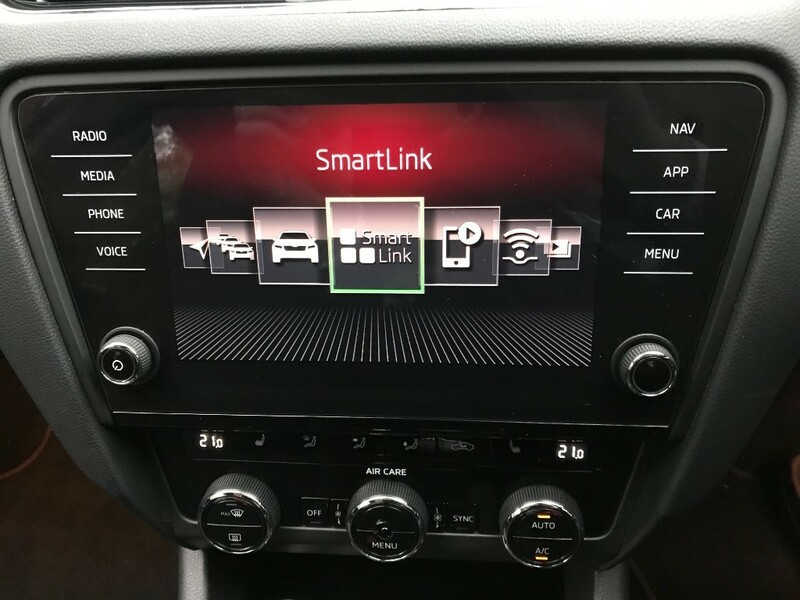 Columbus Touch Screen and Voice Control Sat Nav. 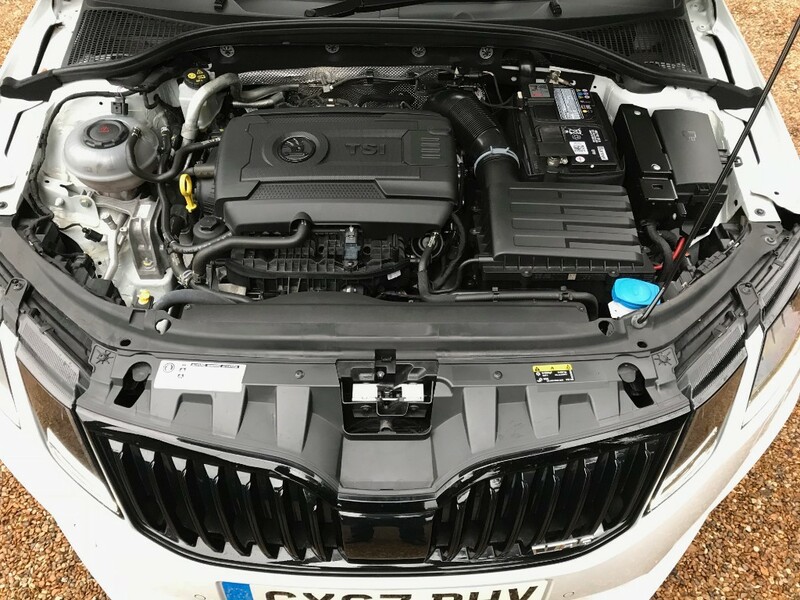 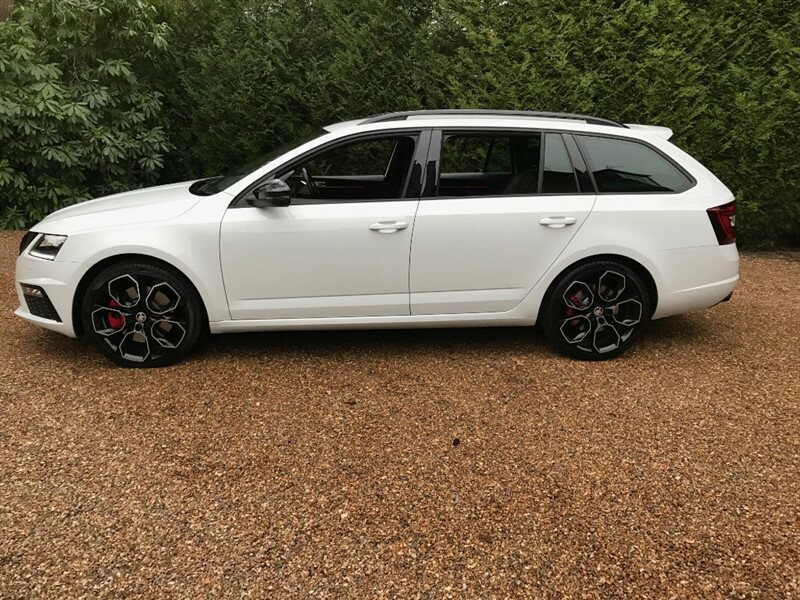 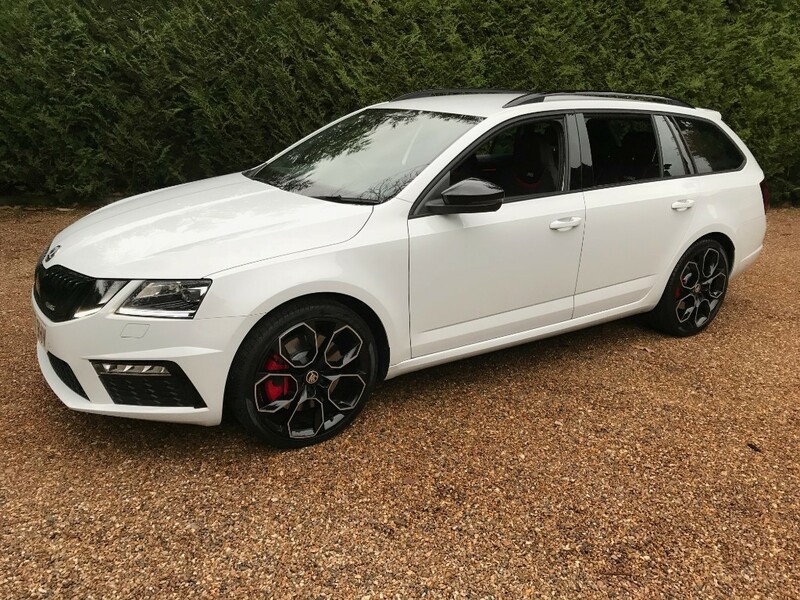 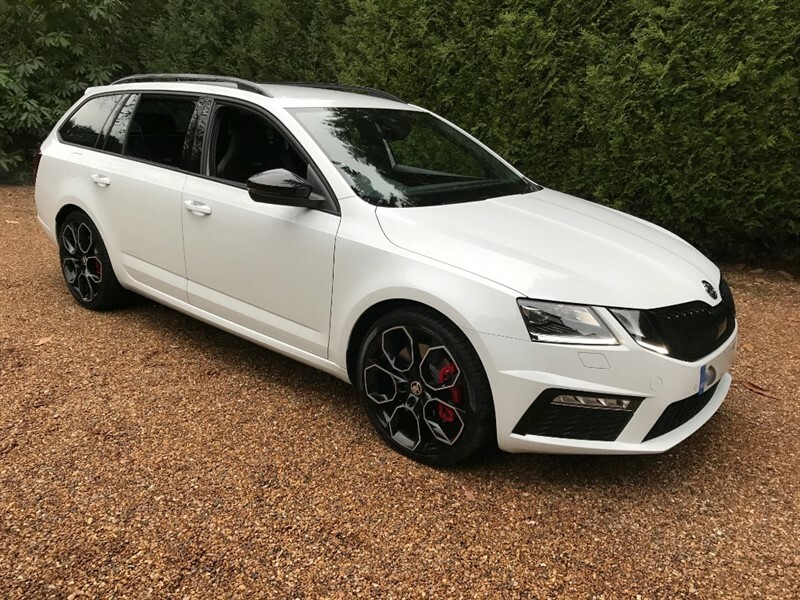 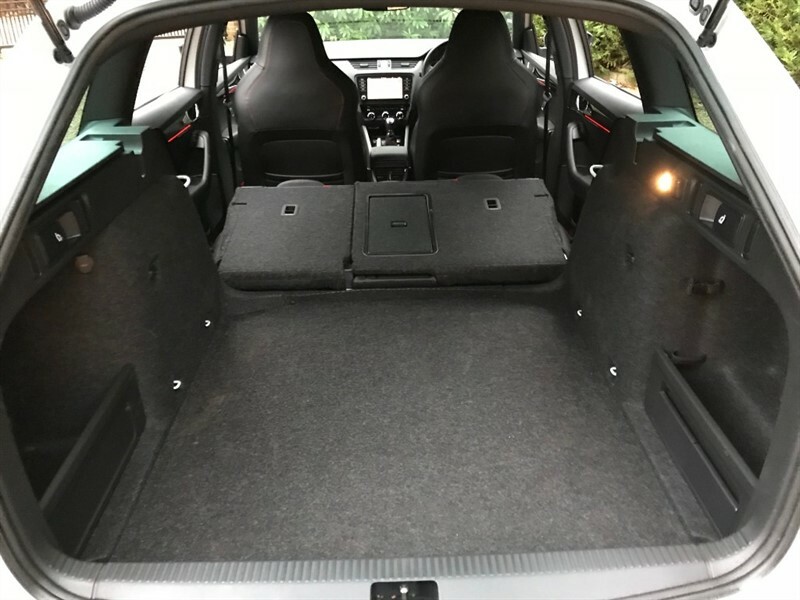 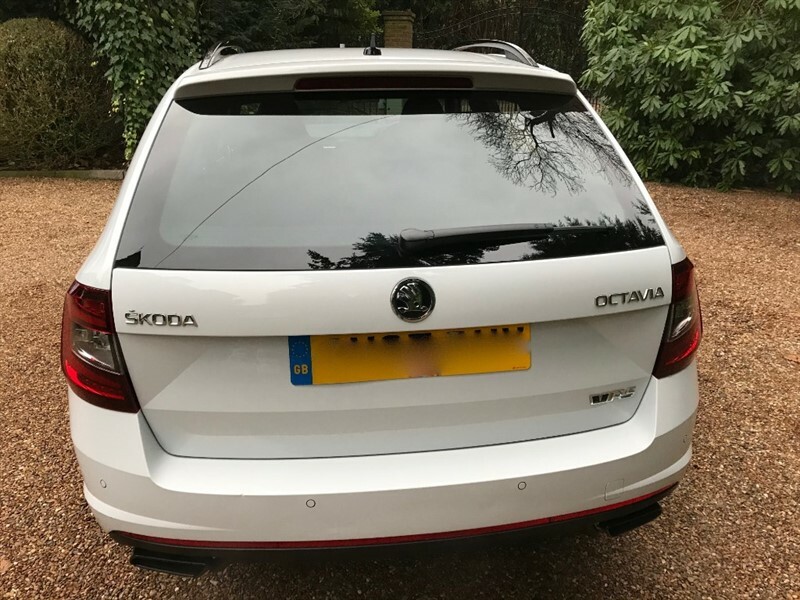 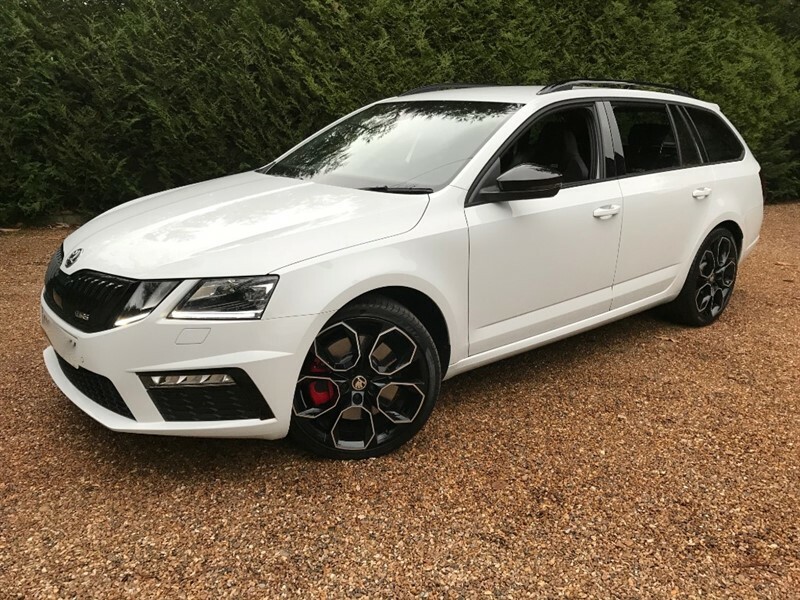 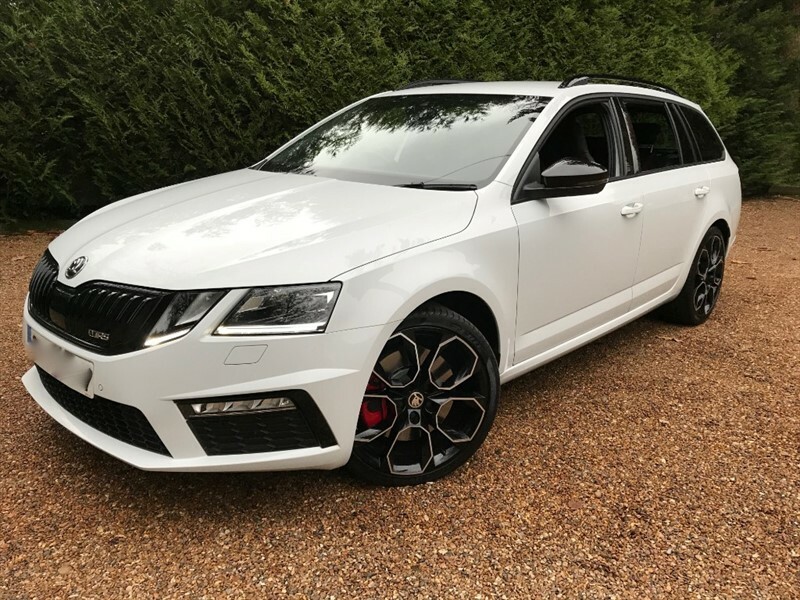 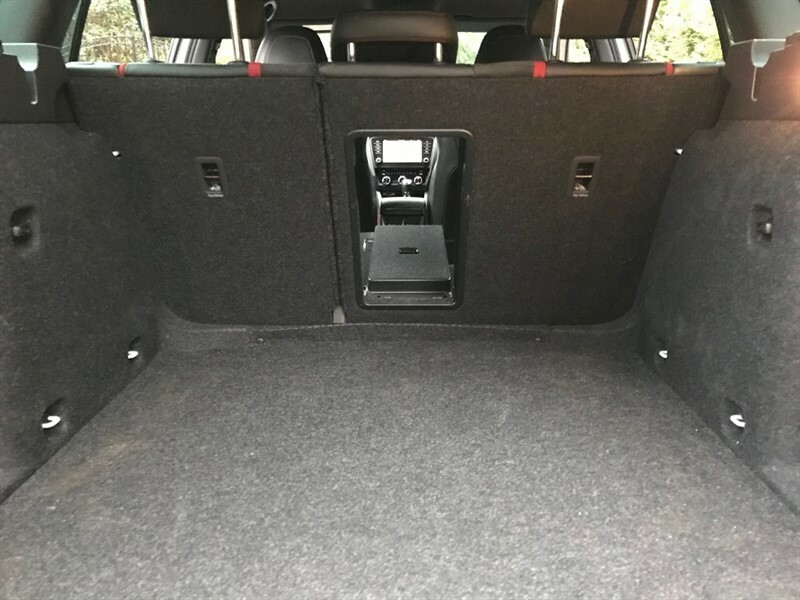 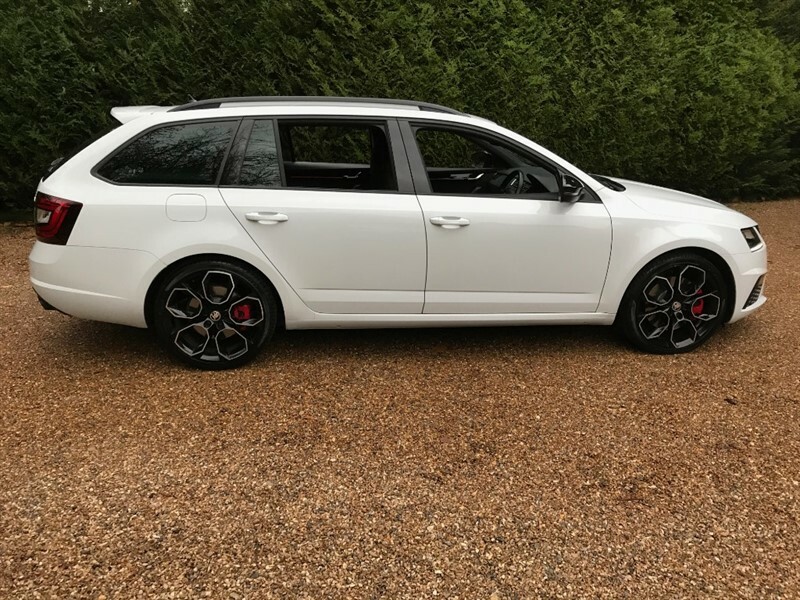 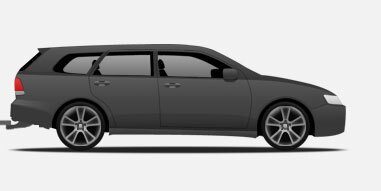 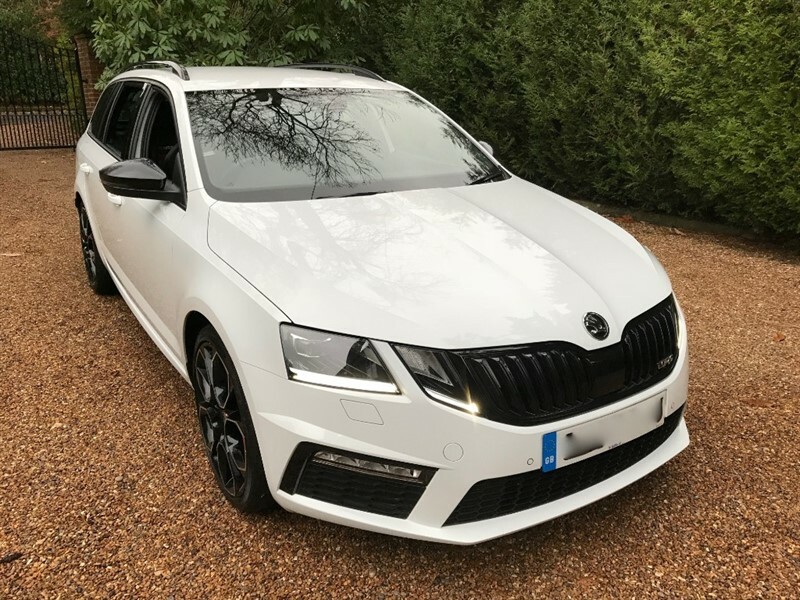 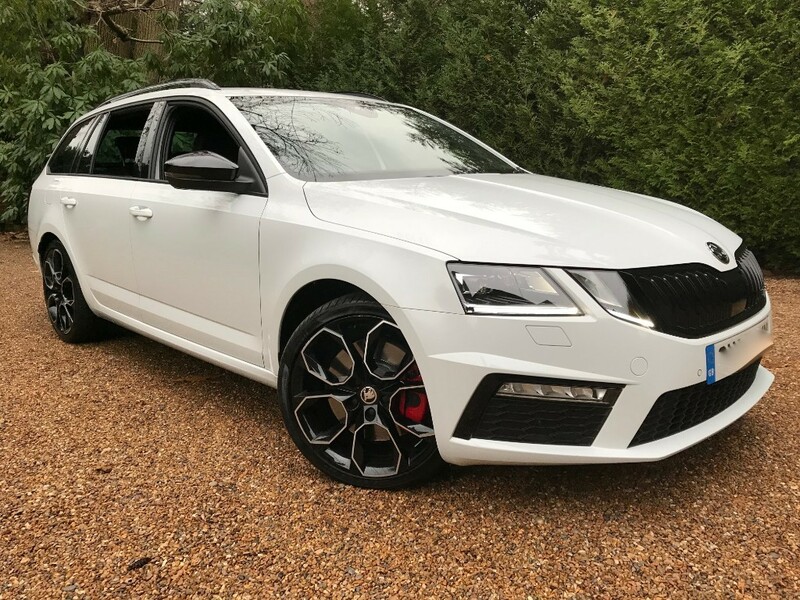 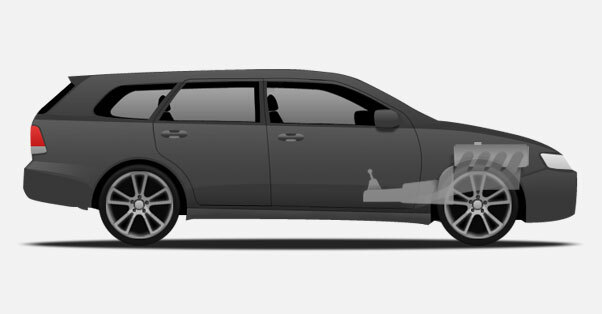 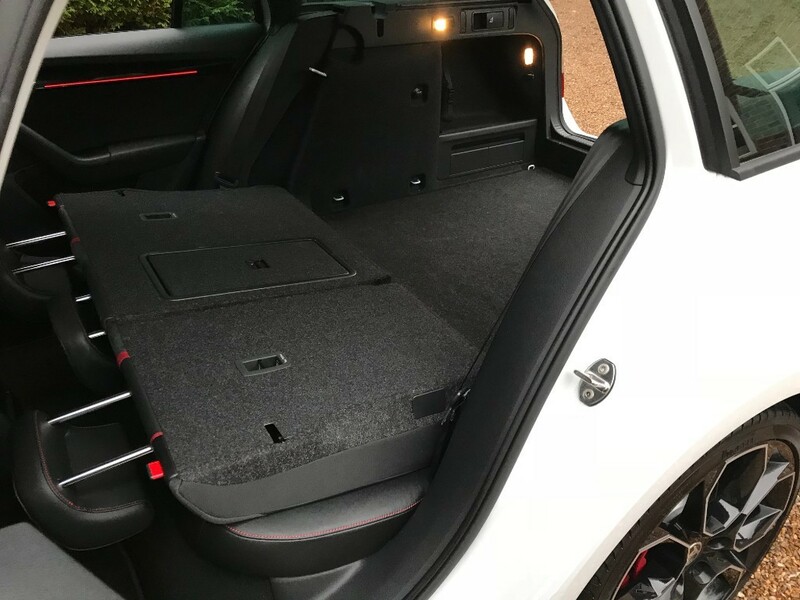 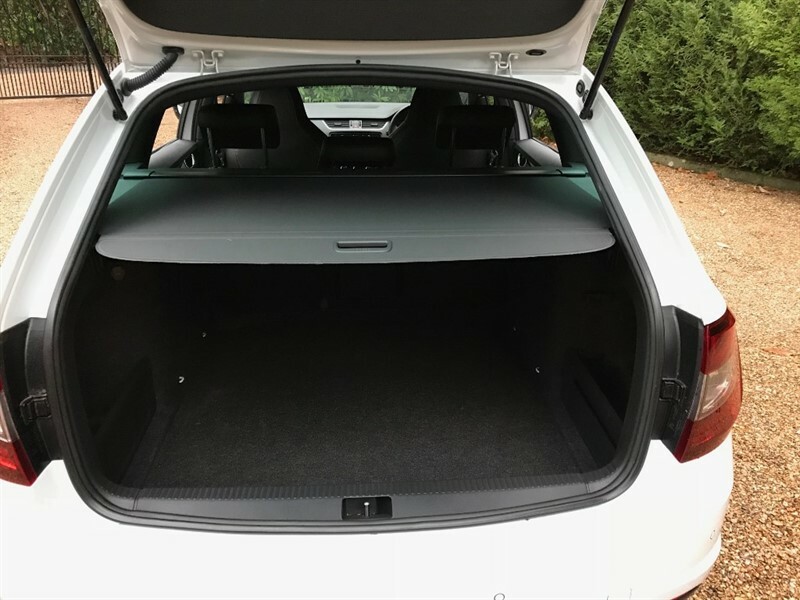 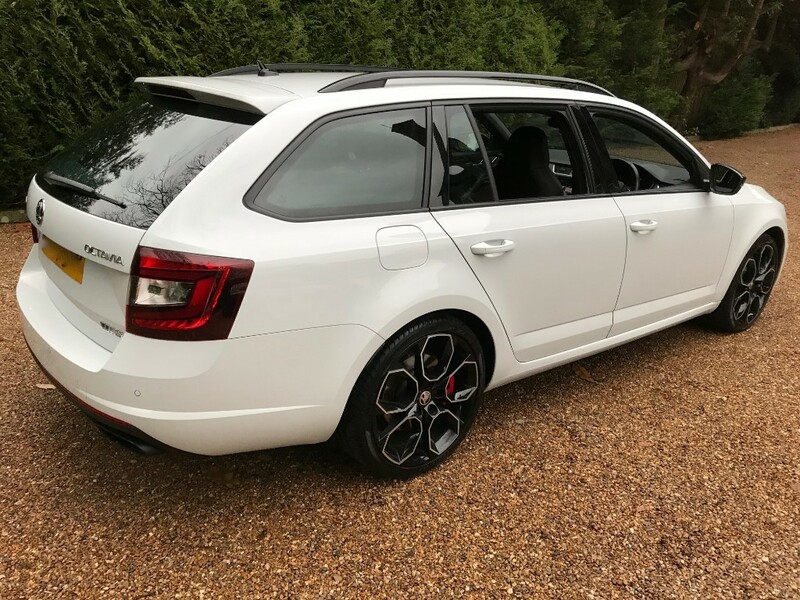 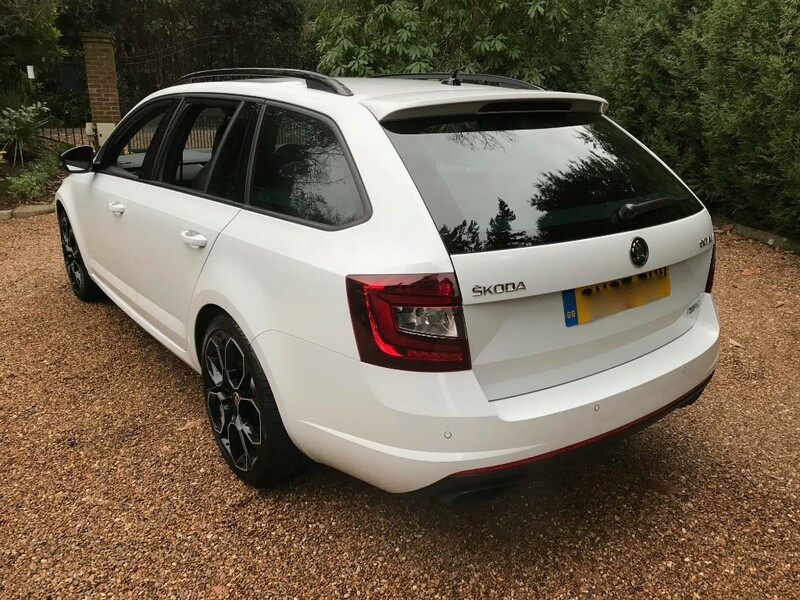 Exhilarating Performance, Economy and Space Makes This Limited Edition Estate An Ideal Choice As An All Round Family Car Plus Outstanding Value Compared To Other Superior Marques.